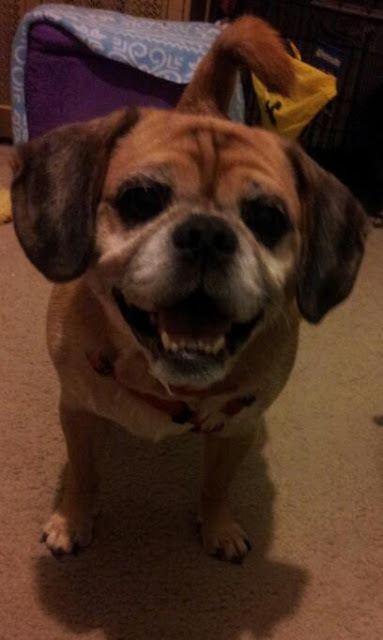 Hey friend! I realize I am terrible at updating this. I don't even have a good excuse for you, so I will just say MY BAD and do my best to post more stuff! Now I haven't played as much 2k16 as No Mercy, since the game hasn't been out nearly as long, but I've gone through all the modes enough to form a solid opinion. The first knock I have on the new guy isn't exactly a fault of the game, but gaming as a whole (kind of) which is why I want to address it first. 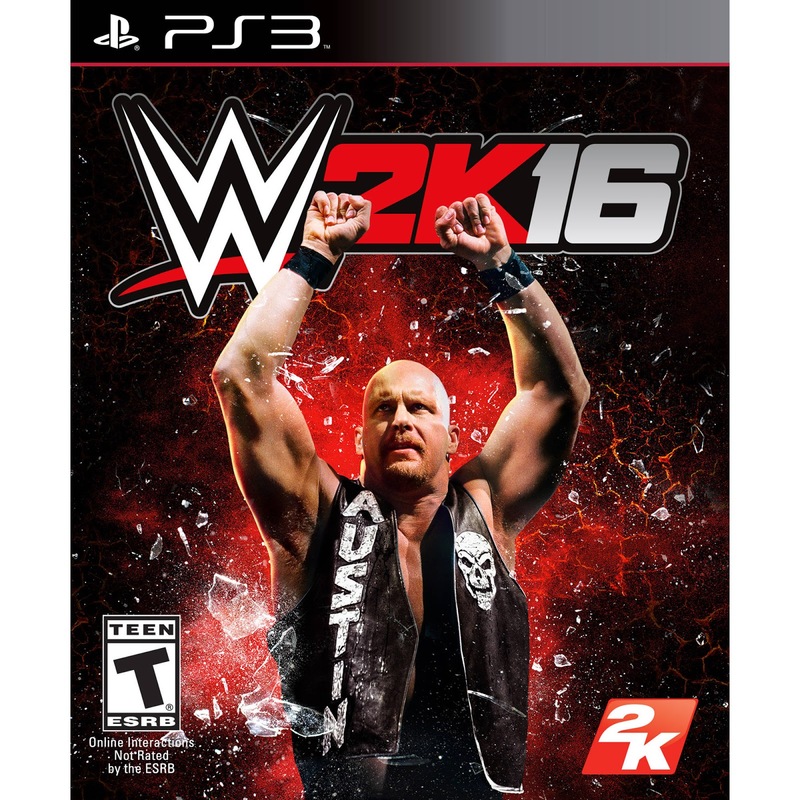 The fact that 2k16 is available on multiple platforms makes the previous generation (PS3/XB360) get the shaft on some features. In this case, they exclude career mode and creation suite - to upload your own images for use in the game - from the older generation. It seems like a blatant money grab, like the big wigs are saying: "Well, you might as well skip this one and upgrade your console!" This is nonsense. I understand the current consoles will be a higher priority, but it's not like the games on the previous generation are discounted to make up for the missing features (they should be if this is a normal practice). If this was exclusive to this game, I would mark this as a win for No Mercy - since it only appeared on one system. But since other games have done this I'll call it a wash and move forward. 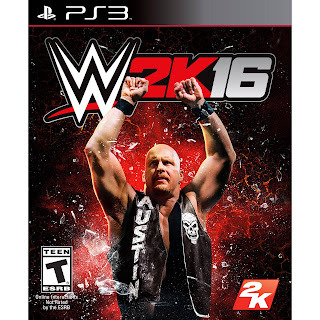 Just before I jump into it, though, let me give a quick point to 2k16 solely because of the pre-order bonus: TERMINATOR. 100% worth it. 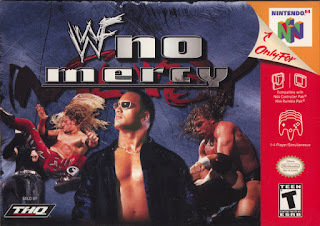 The real first point for No Mercy is in the learning curve of the controls. It is immensely easier to pick up and play. In fact my sister, who doesn't play a lot of games, learned the controls in about 90 seconds. She even beat me the first time we played (then I stopped letting her play). There aren't really any "tricks" to learn, you can just pick it up as you go. The best example is kicking out of a pin: in 2k16, you have to land in a target zone - more than once if your rassler is really drained. In No Mercy, this is done by the ever reliable button-mashing. A wonderfully less frustrating method. Before I get to the "campaign modes" for each game, I'd like to [probably] unfairly award another point to No Mercy. I want to focus on local multiplayer for a bit. I am aware that PS3 can support up to 7 players at a time with a fancy adapter. But just like the EyeToy camera on PS2, how many people actually have that? 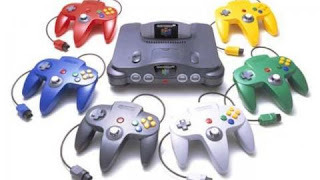 At the height of the N64's popularity, you could walk into any of your friends' houses and they would have four controllers ready for everyone to play. The most you're likely to see with a PS3 owner is two. If you go to play with a buddy who has this fancy gadget and can have a Stone Cold Stunner party with five other friends, consider yourself lucky. Logic would tell me to call this a wash, but my 90's bias will overrule. Point: No Mercy. Everyone can have fun with friends! 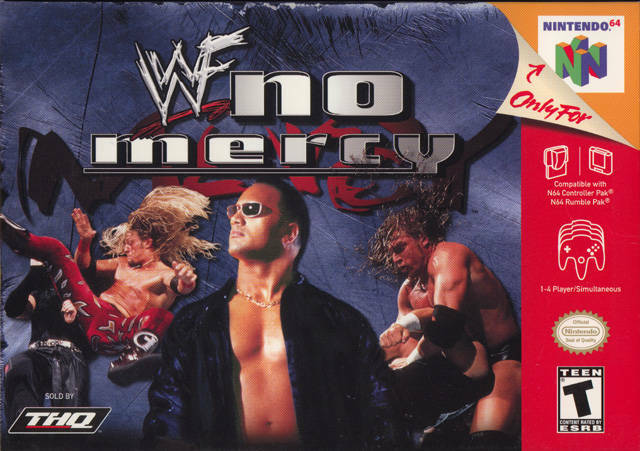 You already know that No Mercy will win this, but the single-player is so fun I'm going to discuss it anyway. Instead of taking one superstar to the top of the mountain or following one's career, No Mercy allowed you to challenge for every championship available - with anyone on the roster. And just winning the championship wasn't enough. 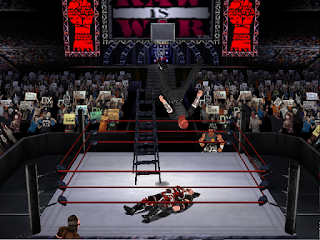 Multiple branches for each title - whether you were challenging for or defending - made this mode the most expansive, with many of the angles taken right from TV at the time. Yes, you did have to lose matches to complete each path, but that opened up even more story options. Was it tedious at times to go through certain scenes more than once? Sure, but the thrill of completing each championship path gave the game lots of replay value. 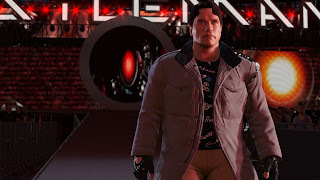 And winning certain matches unlocked secret characters, which in turn unlocked new outfits and moves for creating your own superstars (you could also get most of them by winning the super fun/frustrating Survival Mode - a massive Royal Rumble with pins, submissions, and knockouts). Speaking of creating your own characters, less is more is a perfect way for me to sum up this comparison. In 2k16, you do have a lot of options. You can get more specific with facial features and body definition, as well as attire, and that does add a nice layer to the process. But the drawback is that it takes up a lot of time. Some people enjoy making their character's eyes and leg definition "just right," but I'd rather get my boots on and hit the ring. No Mercy does limit you, but it is quicker and you can still customize your guy or girl quite well. The move system is less complicated, which means creating your moveset takes a lot less time. And there are plenty of options available, with more in the Smackdown Mall Shop - bought with in-game currency. You can also set your fighting style (speed, ring entry, endurance, etc. ), damage parameters (how certain body parts take and receive damage), and your allies/enemies (who interferes in matches to attack/save you). 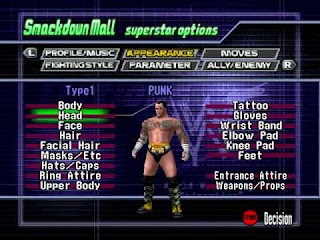 While you can't create your own entrance in No Mercy, or upload your own music, there are plenty of themes and taunts to personalize it. I have to say, though, that it is neat to both add fireworks at different points and hear your own music lead "you" to the ring. In hindsight I probably should have replaced that "vs" with a greater than sign in the title, since that's what I ended up doing. But in no way am I saying that 2k16 is not fun. I have just found more positives in No Mercy - super bias in play here - even after all this time. In short: wrestling video games, for the most part, are awesome and we should play some time. Let me know if you agree or disagree, or what else you would like me to ramble about here. Thanks for stopping by, don't do anything I wouldn't do!